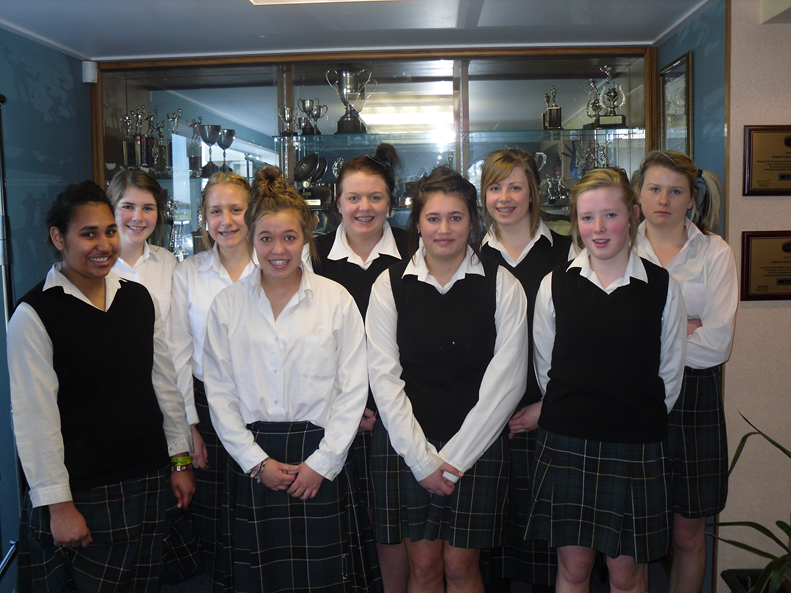 In the first week of the holidays the 10A Netball team went on an overnight trip to Dunedin. They planned this trip as the Christchurch tournament was cancelled. They played Gore High 10A on the way up and won 31-25. 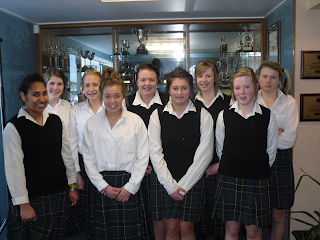 The next day they played Otago Girls’ High School 10A and won 32-19. On the way home they stopped in Milton and played Tokomairiro Senior A Team and won by 1 goal with the score being 27-26. The team would like to thank Sarah Mollison (Coach), Michelle O’Neill (Manager) and Bridget Bekhuis (Parent Help).